Disclosure: This is a sponsored post. 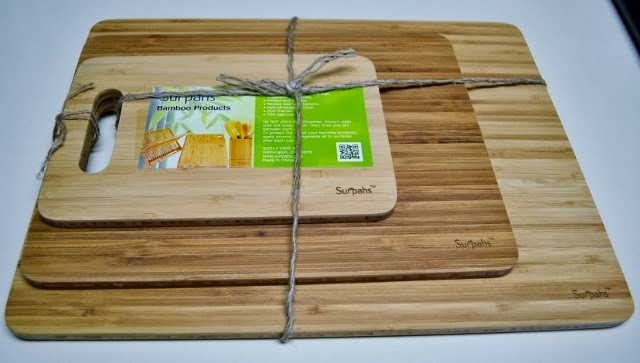 I was compensated for my honest opinions of the Surpahs Bamboo Cutting Boards. I was not required to write a favorable review. Sleek. Sustainable. Durable. 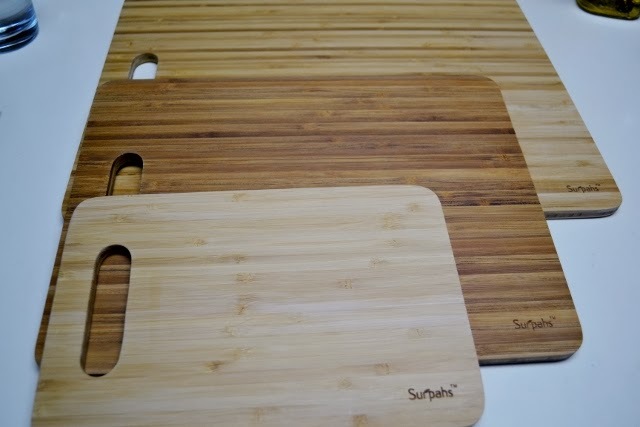 Those are the three words that I would use to describe the Surpahs Bamboo cutting boards. There are many benefits of using a Bamboo cutting board. Most importantly, they are eco-friendly. They also absorb less moisture than traditional hard woods and are more resistant to odors and bacteria. They also have a natural finish. These beautiful cutting boards come in a set of three, nicely tied with twine (I don’t know why, but I love twine). The sizes are: 9"x6", 12"x9" and 15"x11.5 and are perfect for any kitchen cutting jobs you may have. I love the littlest one for chopping garlic. The medium one is just right for a few things and the large one is great for cutting up carrots and potatoes and more. I like that they are thin and take up very little space in my cupboards, yet are extremely durable. They only measure about .4” thick, but are not flimsy at all. They feel very solid and provide an excellent cutting surface. I can’t see them warping as they are so solid. I love that the packaging of these three cutting boards was minimal, so very little waste. The colors are beautiful and the boards are very smooth and have a sleek feel about them. They are so pretty I don’t really feel like I have to stash them away in the cupboard. As with any wooden cutting board, they are not dishwasher safe. You will have to hand wash them. 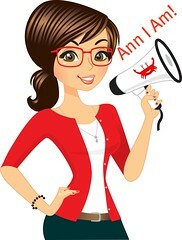 It is also suggested to use vegetable or mineral oil on them to keep them in tip top condition. The oil will keep them from drying out and keep their finish nice. In addition to getting them for yourself, they would also make a lovely wedding, shower, hostess or housewarming gift. I think the price point is great, too! Amazon currently sells them for just $19.98 for the set of three (regular $39.99). These look beautiful. I love to use bamboo, especially in my kitchen!